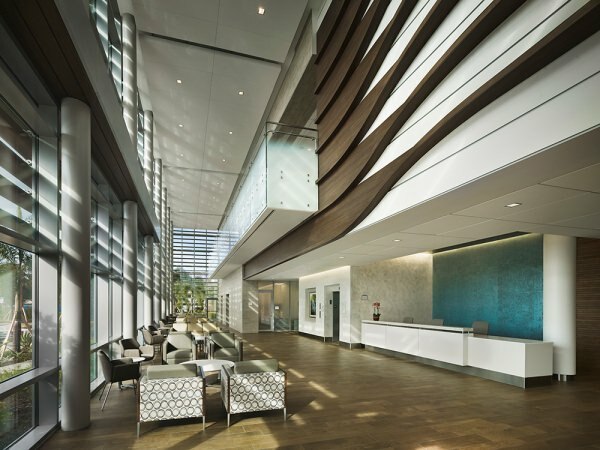 Scully-Welsh Cancer Center is the future of cancer medicine. It’s comprehensive, innovative and next level. Here, close to family and friends, we’ll offer expanded services, delivered by familiar faces, hands and hearts. The 36,000 square-foot Scully-Welsh Cancer Center houses radiation therapy, chemotherapy, genetic counseling services, education, a resource library, support services and the Dr. Richard Milsten Patient Care Navigator program, assisting patients and their families through their cancer journeys. The ongoing transformation of IRMC’s cancer program also includes new cancer surgical operating rooms and renovation of inpatient rooms where cancer patients are treated. Further, our oncology team collaborates with eminent physicians from Duke Health’s renowned cancer program, known to be thought leaders who provide individual alliances for all types of cancers, constantly reviewing and updating care protocols. This means offering the absolute latest treatment options from around the country and even globally, right here at the Scully-Welsh Cancer Center. Our patients will have access to important clinical research trials, making them often among the first to benefit from new treatment options and state-of-the-art technology. Inpatient Oncology Unit — Renovations to 14 inpatient rooms within the hospital building for medical and surgical oncology patients. Staffed with specialty trained Chemotherapy and Biotherapy nurses.